It's been awhile since my last post, so I thought I'd at least share some of my progress in the game. Legion: Warlock Class Hall - A little alone time. Legion: Like many, I made sure to watch the big expansion reveal this month. I am excited about some of the things they are introducing. I think we are long overdue for a new hero class. It's all new continent, so no one can complain about 'rehashed' content. On the other hand, Class halls for warlocks? I have always seen the warlock as a loner. We rely on our minions to do our bidding. If they aren't working out, we will even go to measures of transforming ourselves into demons. So, are we going to have a phased location and don't need to share it with anyone else?? Legendary: I AM SO TIRED OF BRF! PLEASE MAKE IT STOP! 10 bosses each dropping 12-15 tablet pieces.. That's on average 130 pieces a week. We need 900 to complete this phase of the quest line. I have 650. SO, I have at two to three more weeks of running this raid still.. At this rate, 6.2.2 will drop and the 'buff to speed up slow players' will hit. Maybe it won't actually be a month to complete? 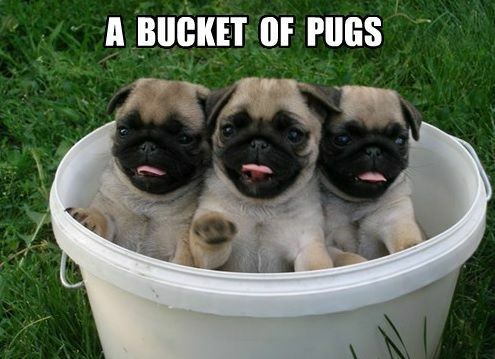 Speaking of PUGS. That LFG-thingy works great! Tired of getting pummeled? Find yourself a group with a tank and go run that Tanaan daily. I've found there is always at least one fighting around the Throne of Kil'jaeden doing the garrison daily there. If you manage to combine that with the 'complete' two Tanaan assaults daily, just stick with the group until you complete the bonus objective another time!! I even got a carry! Still working on the misprinted coin quests, I queued up for a Heroic dungeon and landed on an interesting run. The tank and one of the DPS must have been sporting all heroic/mythic gear because they couldn't be hurt. The hunter was doing at least 45k-50k dps and the tank was #2. In my mostly LFR and Tanaan gear, I simply couldn't get a spell off before everything was dead. The tank simply gathered everything in the first room of UBRS and we AOE'd down all of them! Two of us needed the Leeroy Jenkins achievement, so the tank took the time to clear all of the mobs in the dungeon for us. We even killed the last boss and ran back to him with 5 minutes to spare before he finished eating his chicken. That was awesome. Mock-up via MSPaint and Snipping Tool. You know what, #Blizzard, I want a locked 'collection' panel on the Armory. I would like to see that awesome collection panel that I see in-game. What toys do I already have? What heirloom items do I have? This would be absolutely awesome for planning. 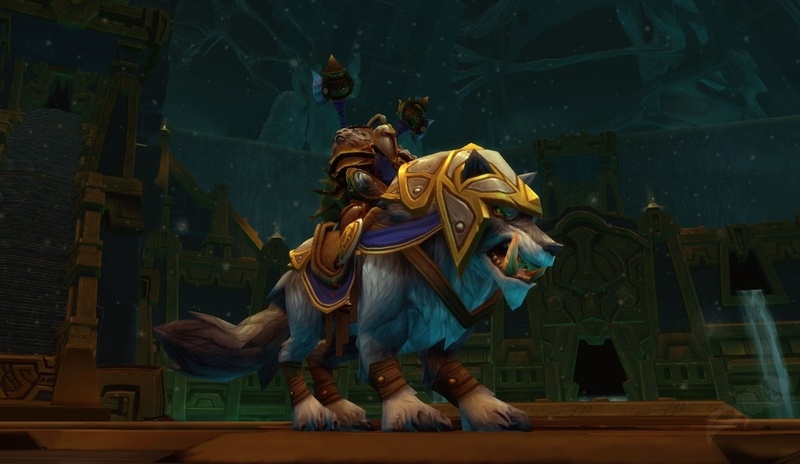 Expose this in the API, then WoWHead could use it to help me build the best in class heirloom hunter set. 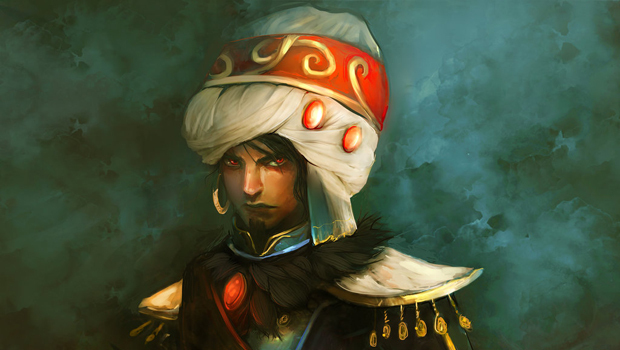 Lastly, BlizzWatch has a great lore piece about Wrathion. Anne also takes steps to even explain why Warlords of Draenor happened the way it did. I suggest checking it out.